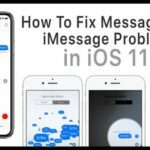 It appears that there is an issue in iOS 12 that can affect whether an iPhone charges properly. The situation, quickly dubbed “Chargegate,” blew up in the media, as you probably could imagine. But there’s more to the bug than you may have heard — including a possible fix. 1.3 How Widespread Is It? The Chargegate bug is fairly confusing because of conflicting media reports related to it. But here’s the most accurate information. There are several different instances of the so-called Chargegate bug, and they all differ slightly. By and far, the most common experience for impacted users is relatively minor. Basically, an iPhone will simply fail to charge when it’s plugged into a wall outlet via Lightning cable. You won’t hear the characteristic “ding” or see any indication that charging has commenced. Luckily, this instance is the easiest to fix. Users simply need to wake the device up for charging to begin — either by using Tap to Wake or pressing the Home button on older devices. In rarer cases, some users report needing to wake a device, remove the Lightning cable, and reconnect it before charging begins. The most severe case, which is incredibly uncommon, may result in an unresponsive phone. 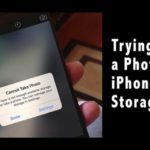 At least a couple users have reported that their device simply freezes and is unable to wake when plugged into a Lightning cable. 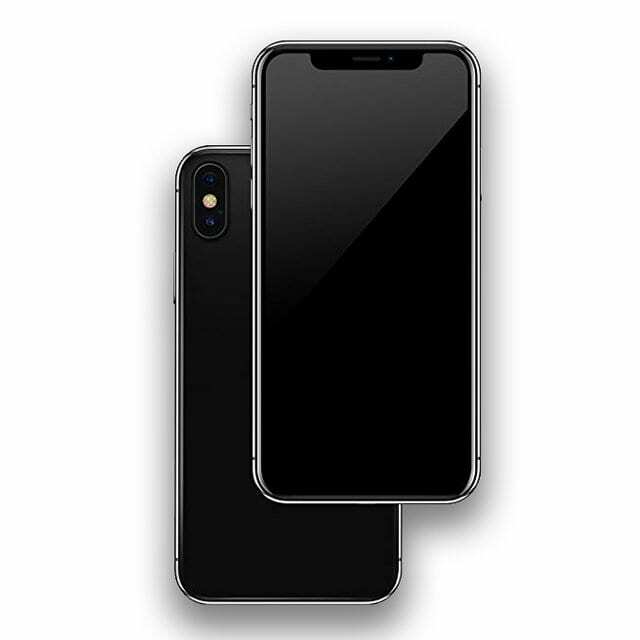 Contrary to many media headlines, the device does not seem to be exclusive to the iPhone XS and iPhone XS Max. Instead, it’s likely that iPhone XS and XS Max owners were simply the first to bring the issue to public attention. 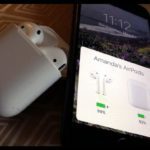 A handful of reports, as well as media outlet testing, suggests that the charging bug can occur in older iPhones and iPads. 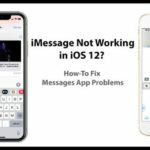 Because of that, the bug is likely software-based and is present in Apple’s new iOS 12 operating system. The bug does not appear to affect all iPhone XS or XS Max devices. Similarly, it’s not impacting every device that currently running iOS 12. 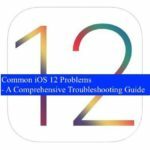 Reports about the bug are rather sporadic, so it may impact every iPhone owner differently. In other words, if you haven’t been affected — don’t worry too much about it. Just make sure to double check that your own device is charging when you plug it in. We were unable to reproduce the unintended charging behavior on several iPhones we tested. That being said, there are multiple anecdotal reports of the following method working for impacted users. Your mileage may vary, but this could do in a pinch until Apple patches the problem (but more on that later). 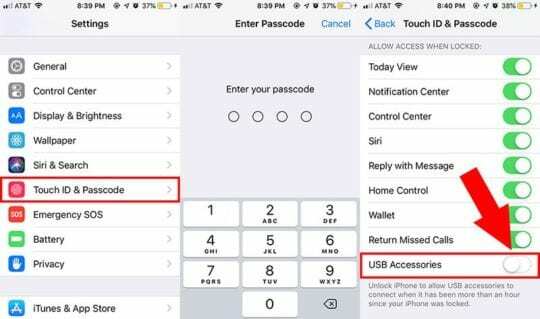 Navigate to Face ID & Passcode (or Touch ID & Passcode on older devices). You’ll need to authenticate with your passcode at this point. Scroll down and ensure that the toggle next to USB Accessories is enabled. The above method is reported to work for some users, notably those charging via Lightning cable. But you may find that it doesn’t work for you. That may be because of your charging hardware. Just a couple days ago, Belkin made it clear that several of its last-generation charging docks were not compatible with the new iPhone XS or XS Max. Because this is a software bug, it’s unknown whether that means those charging docks are incompatible with older devices running iOS 12, too. 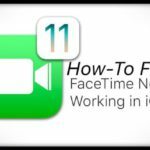 In any case, it’s recommended that you try this fix out using a first-party Apple Lightning cable and power adapter. Similarly, Apple has said that its USB Restricted security mode is not supposed to affect normal charging behavior. Because it appears to be doing so, it’s almost certainly a software bug that’s causing it to sporadically impact charging when it’s not supposed to. Until Apple fixes it, this may be the best scenario. But it’s worth noting that it will make your iPhone or iPad more vulnerable to third-party hacking tools in the meantime. 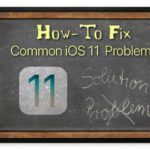 Speaking of a fix from Apple, one should be coming sooner than later. The latest developer beta of the upcoming iOS 12.1 update features a fix for the charging bug, iMore’s Rene Ritchie has confirmed. 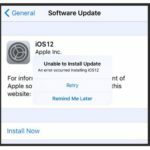 We aren’t entirely sure when iOS 12.1 will be released to the general public. But it’s definitely coming this fall and may very well be released before the end of October.